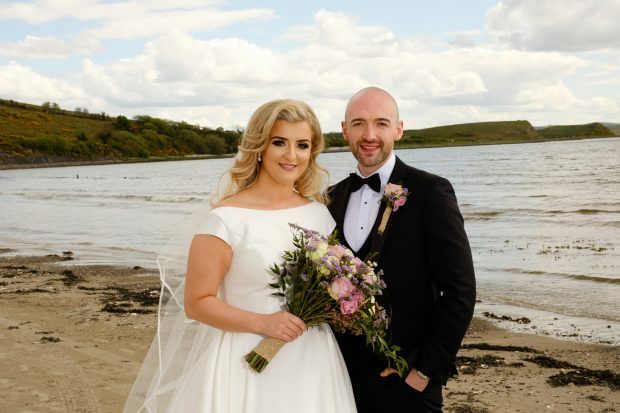 It was the little details like the beautiful rustic roses, emotional church music and being alongside their loved ones that gave Catherine O’Donnell and Lee Murray a perfect wedding day. 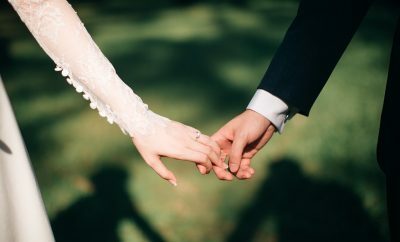 The pair were wed in a traditional ceremony performed by Father Michael Doherty on Saturday, May 12, 2018 at the Sacred Heart Church, on the Derry Road in Strabane. 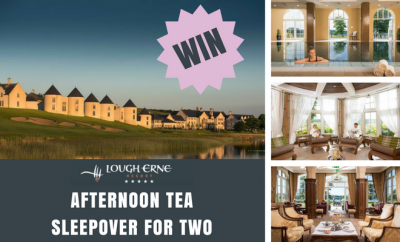 Their wedding reception took place in the luxurious Mill Park Hotel, situated just outside Donegal town. 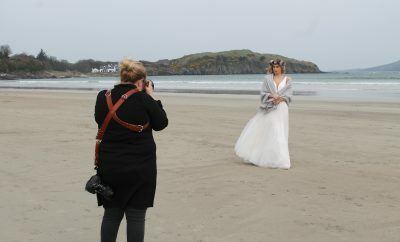 It was chosen by the newlyweds because of its very professional service, where staff made them feel welcomed. Lee, son of Ann and Desmond Murray, married Catherine, daughter of Shauna and Mark O’Donnell on Saturday, May 12, 2018. Catherine was in for a thoughtful treat and a ‘massive surprise’ when Lee proposed to her on November 14, 2016 in truly unique fashion. “Lee flew my best friend over from Liverpool, and she picked me up in a limo,” Catherine recalled. “She gave me six white roses, and I had six more to pick up at different meaningful places along the way. Groom, Lee Murray, alongside best man, Marc Murray and groomsmen, Ryan Conway, Stephen Mc Gill, Rory O’Donnell and page boy, Rónán Conway. “Each white rose was given to me by different friends and family, who also handed me a poem and a CD. “Lee was at the last destination at our home.” And that’s where he got down on one knee, with a sparkling platinum single solitaire ring which caught the light, he then asked Catherine to marry him. “I was surprised and shocked, but so, so happy,” Catherine said. They began planning for their classic and traditional wedding in the dawn of 2017, making sure to include slightly rustic elements in their day too, to add to its charm. 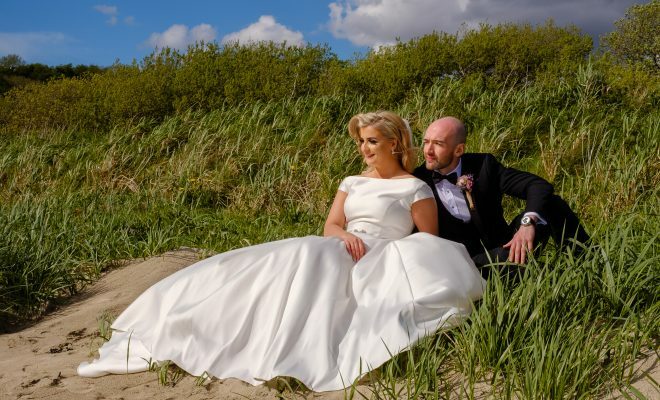 And on the day of Lee’s parent’s wedding anniversary, Catherine picked out her perfect wedding gown from shop number two – Beautiful Day Bridal Cottage in Greysteel, Derry. 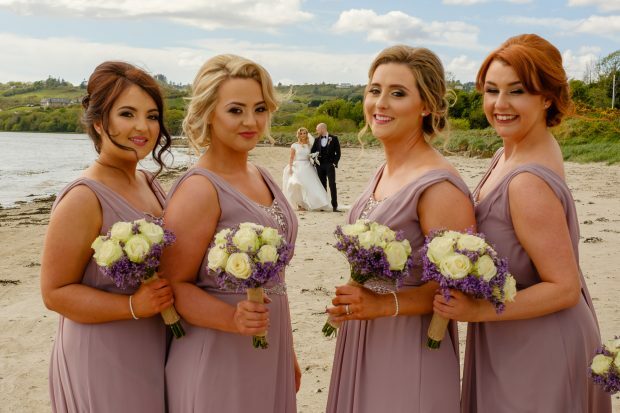 The newlyweds, Catherine and Lee Murray look on as maid of honour, Emma Conway and bridesmaids, Rachael Breslin, Naomi Murray, Lauren Gallagher, Natalie Devine smile for the camera. 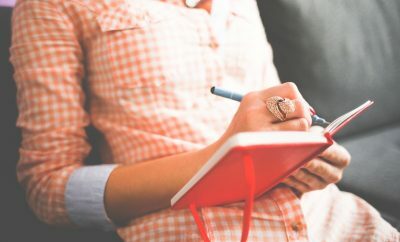 The day before her wedding, Catherine recalled that there was torrential rain in Strabane – something that she worried would spoil the occasion. But happily, on the day the sun shone down from the heavens and it was bright and dry. 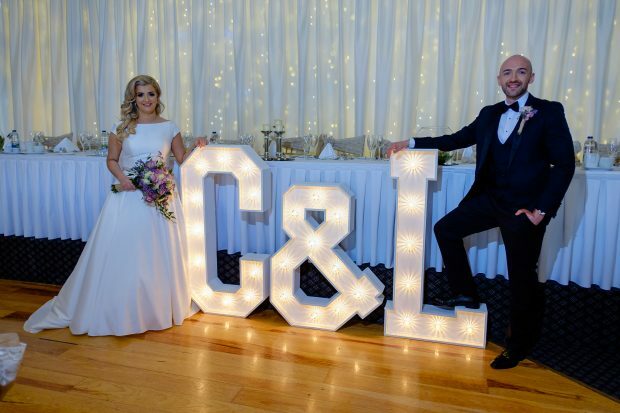 Catherine and Lee danced the night away during their wedding reception, held at the Mill Park Hotel, located just outside the historic Donegal town. 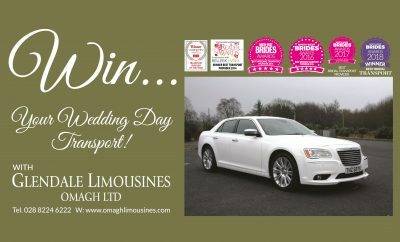 Catherine was whisked away to the church with her father in a Mercedes, while her maid of honour, Emma Conway and bridesmaids Rachael Breslin, Naomi Murray, Lauren Gallagher and Natalie Devine travelled there in a classic limousine. 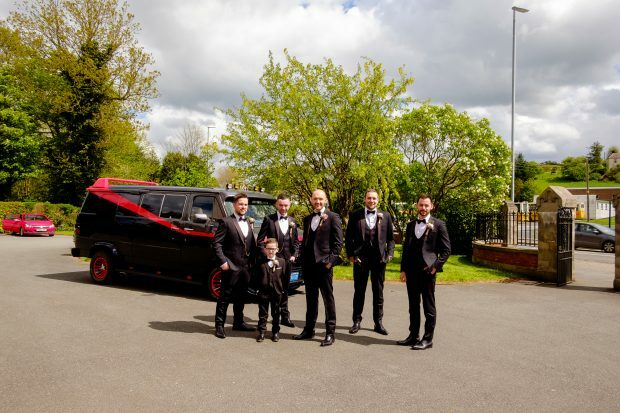 Lee arrived at the Sacred Heart Church, alongside his best man, Marc Murray and groomsmen, Ryan Conway, Stephen Mc Gill, Rory O’Donnell and page boy, Rónán Conway in a team van. 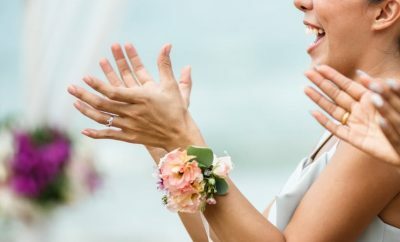 At their wedding reception, the newlyweds danced the night away to wedding band, The Rockits and the dance floor didn’t empty the whole night. “We enjoyed a picture perfect day with no hiccups,” the 28-year-old smiled. The newlyweds, Catherine and Lee Murray, alongside their maid of honour, Emma Conway and best man, Marc Murray. 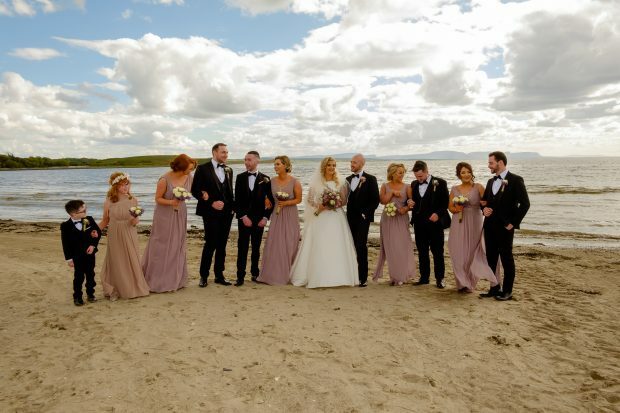 Also pictured are bridesmaids, Rachael Breslin, Naomi Murray, Lauren Gallagher, Natalie Devine, groomsmen, Ryan Conway, Stephen Mc Gill and Rory O’Donnell, flower girl Natalie Devine, and page boy, Rónán Conway. 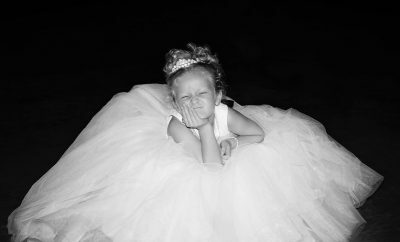 Hair stylist/salon: Hair at Karen’s Strabane.